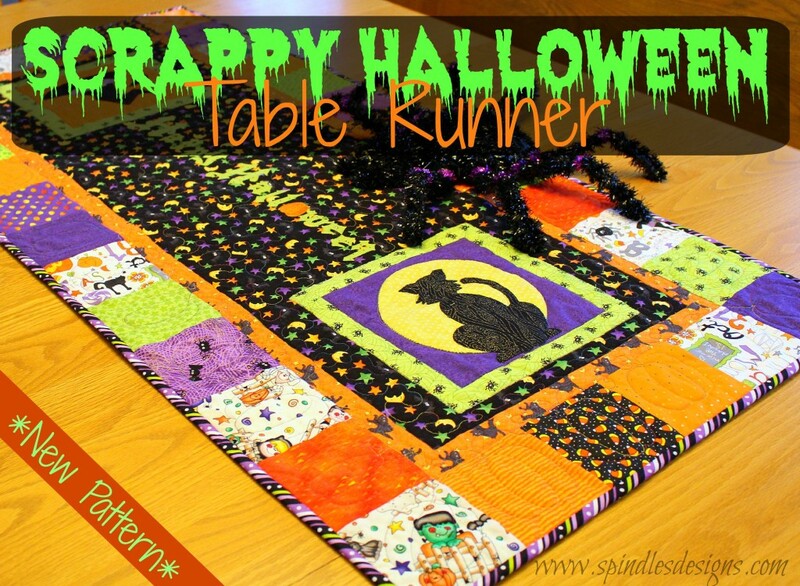 We have a new Halloween Pattern in our Etsy Store! Visit our Halloween shop for more patterns and decor items. It is and easy week end project!